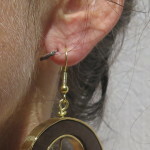 The most recent pieces are on the top. 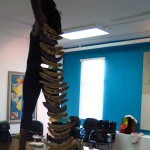 Look also the photoshoot of Fragile Jamaica 2013 by Emperor Sumo : here (click) and the 2014 « Love is not enough » collaborative performance #1 (KOTE Festival 2014) here (click) and #2 (Jamaica Biennial 2014), the slideshow here (click). 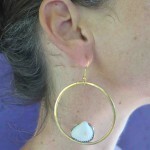 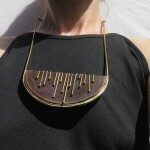 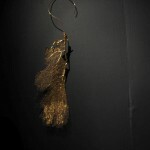 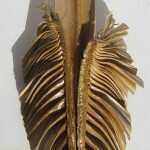 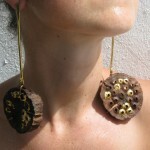 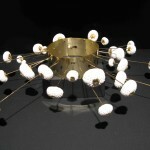 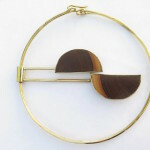 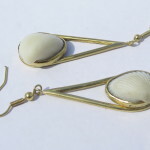 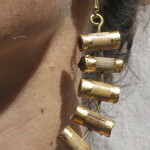 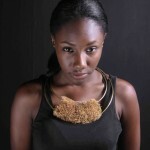 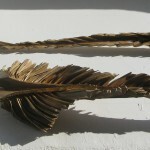 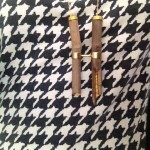 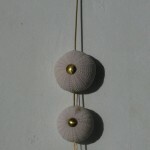 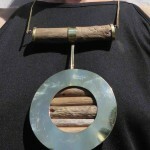 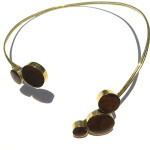 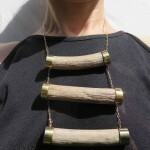 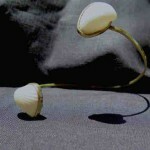 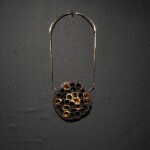 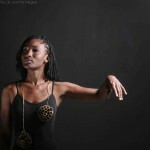 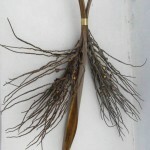 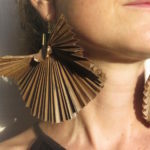 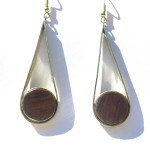 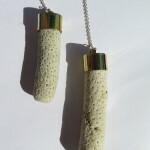 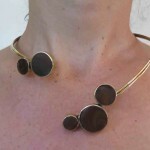 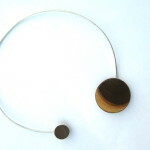 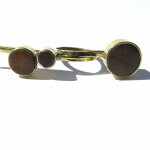 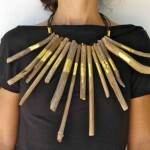 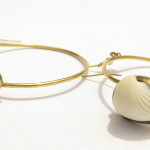 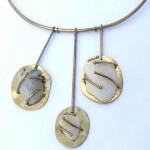 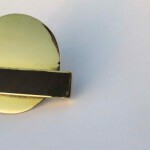 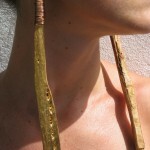 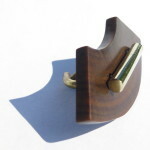 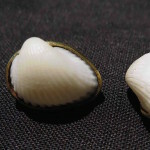 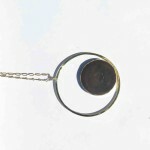 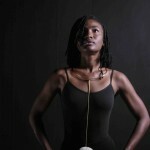 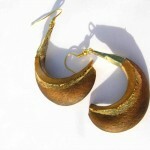 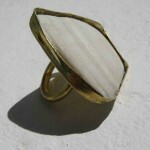 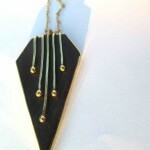 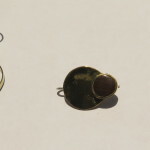 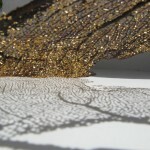 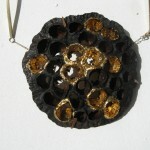 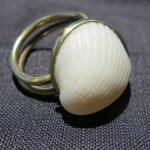 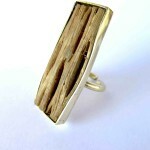 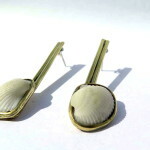 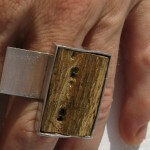 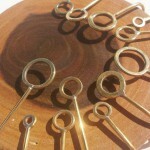 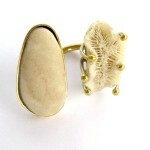 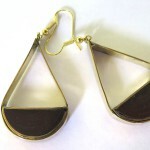 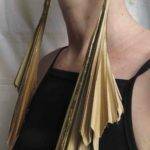 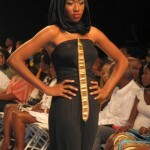 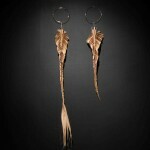 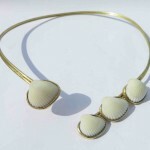 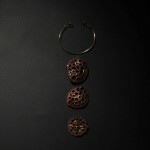 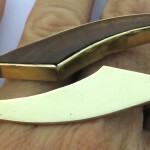 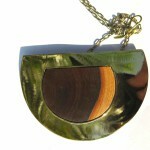 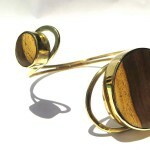 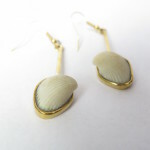 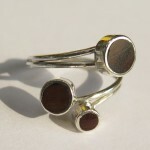 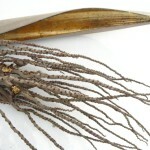 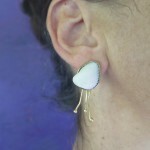 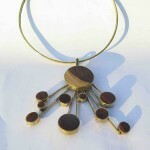 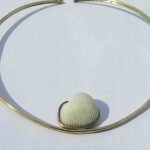 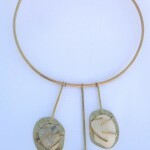 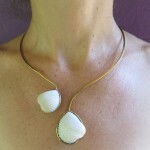 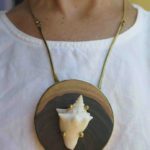 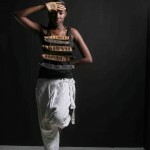 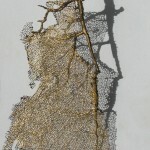 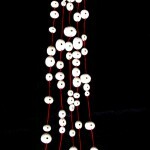 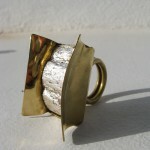 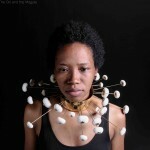 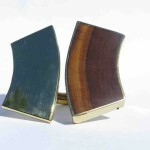 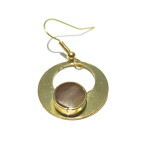 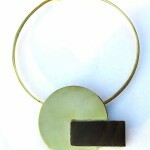 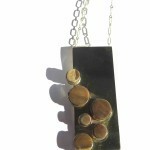 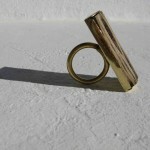 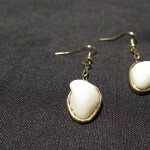 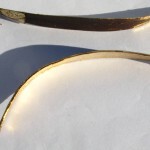 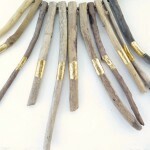 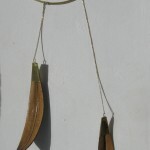 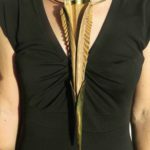 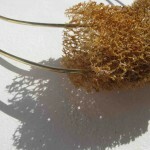 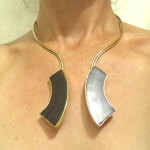 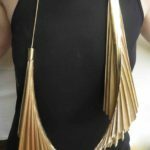 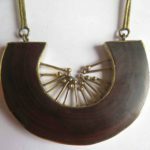 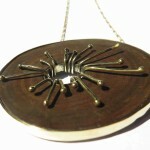 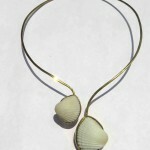 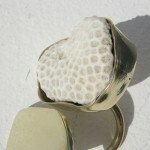 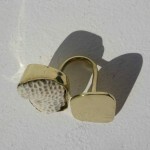 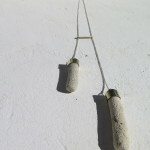 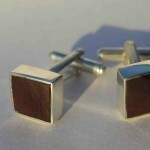 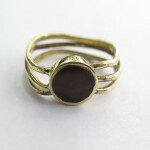 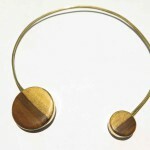 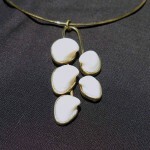 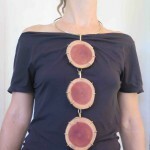 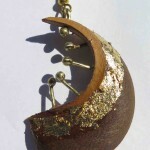 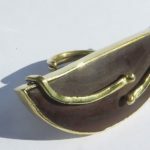 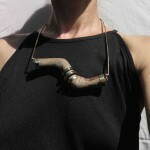 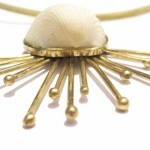 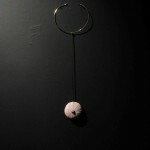 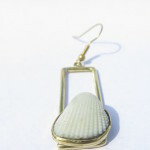 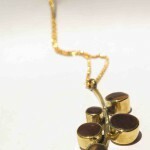 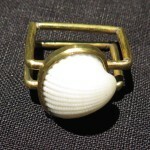 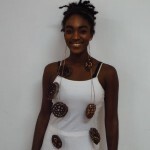 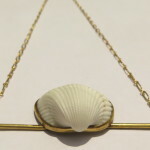 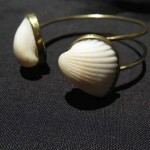 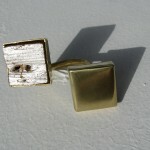 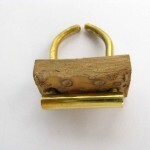 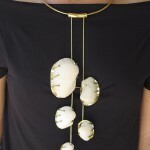 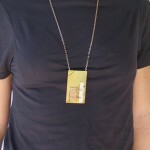 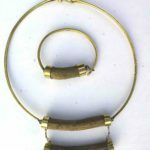 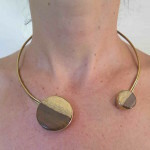 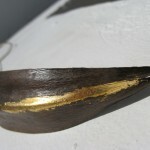 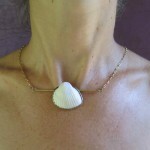 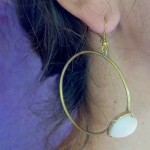 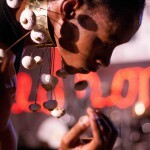 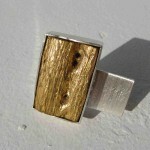 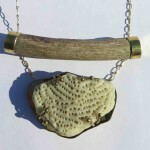 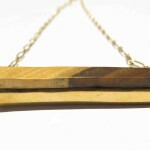 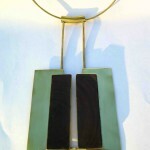 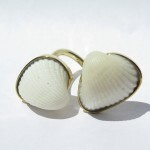 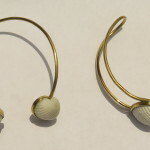 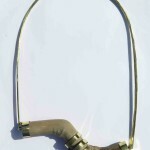 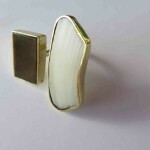 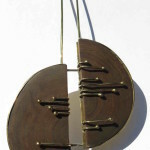 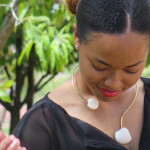 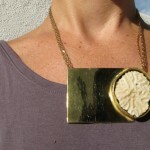 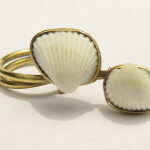 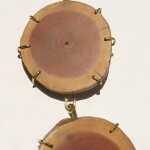 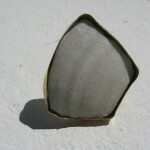 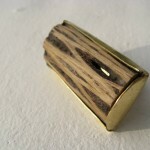 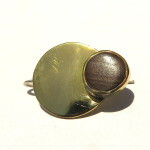 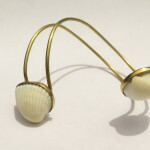 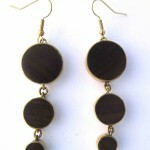 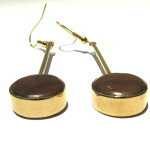 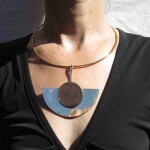 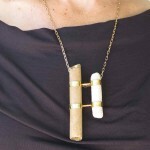 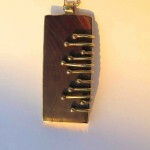 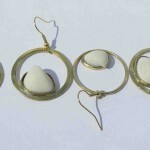 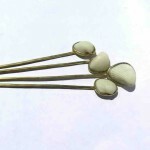 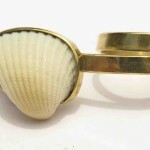 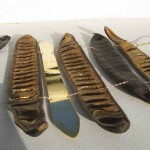 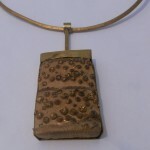 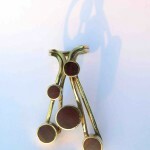 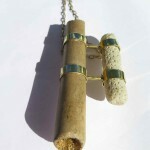 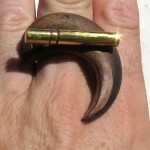 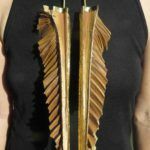 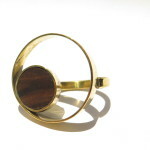 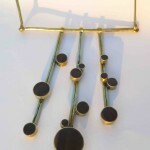 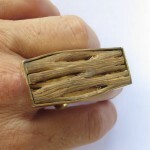 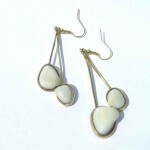 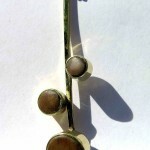 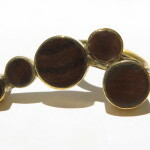 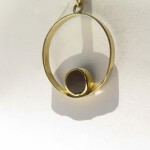 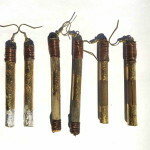 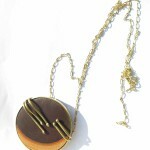 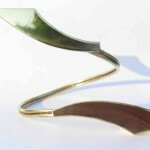 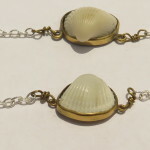 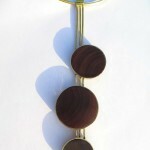 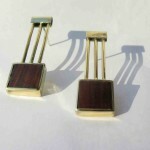 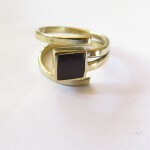 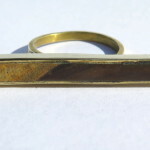 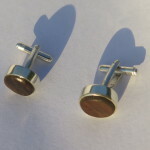 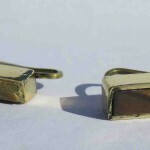 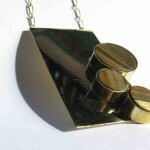 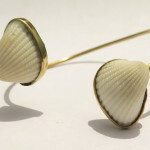 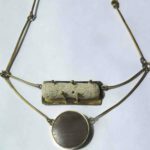 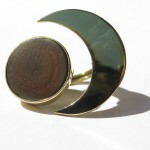 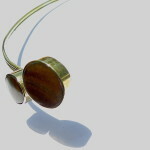 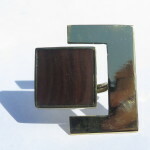 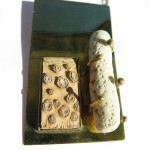 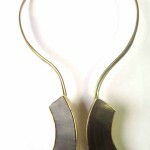 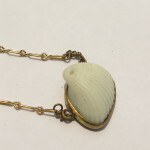 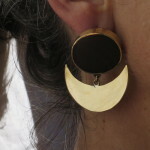 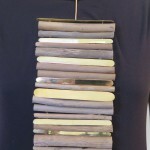 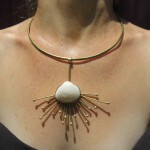 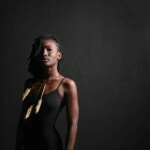 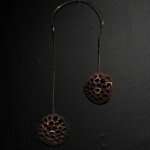 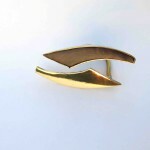 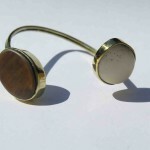 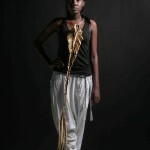 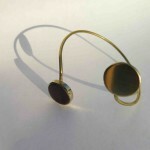 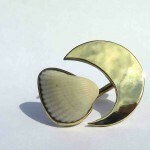 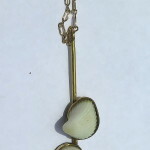 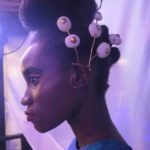 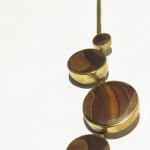 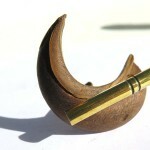 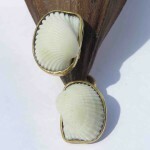 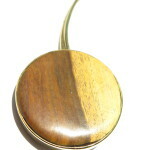 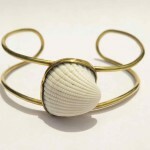 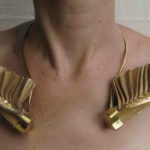 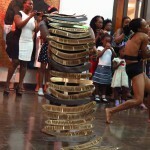 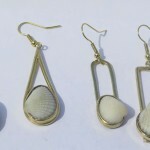 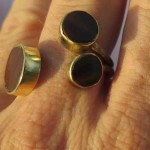 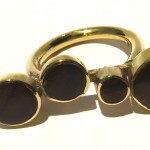 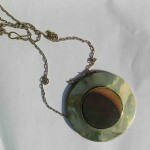 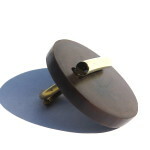 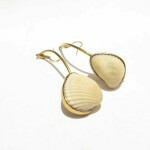 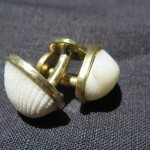 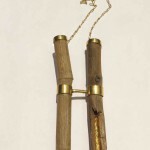 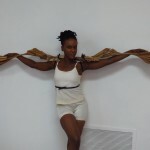 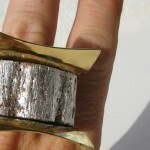 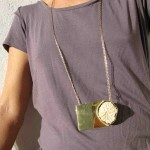 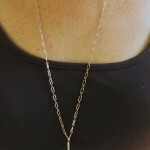 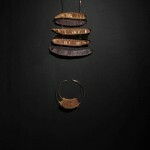 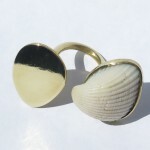 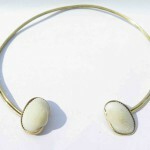 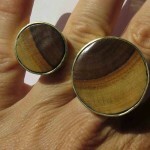 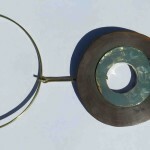 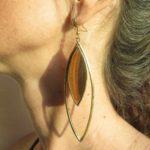 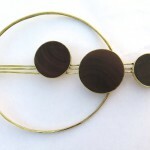 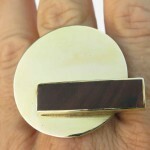 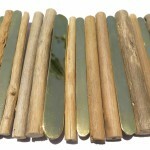 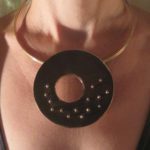 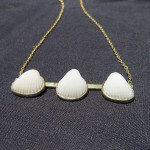 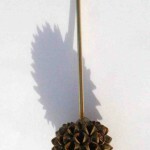 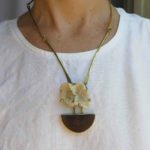 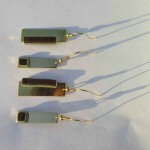 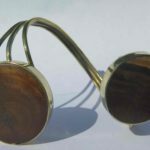 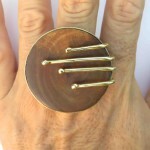 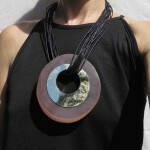 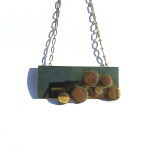 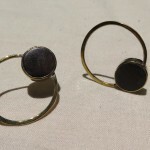 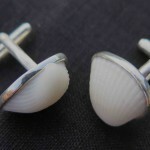 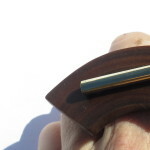 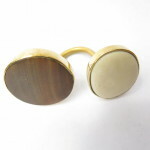 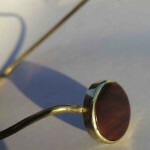 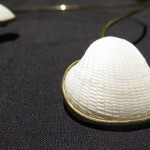 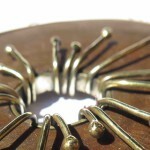 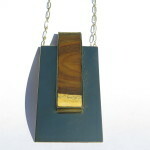 Jewelry made out of natural parts, collected all over the island, highlighted using gold paper, and fixed using bronze. 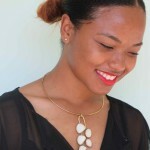 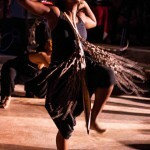 A humble way of putting the beauty of Jamaica’s nature into the spotlight. 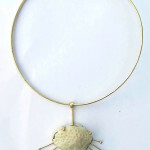 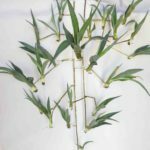 A collection inviting reflections on the fragility of ecological balance. 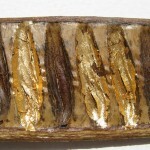 Encouraging its preservation, on all levels.